Get started by requesting your free estimate. 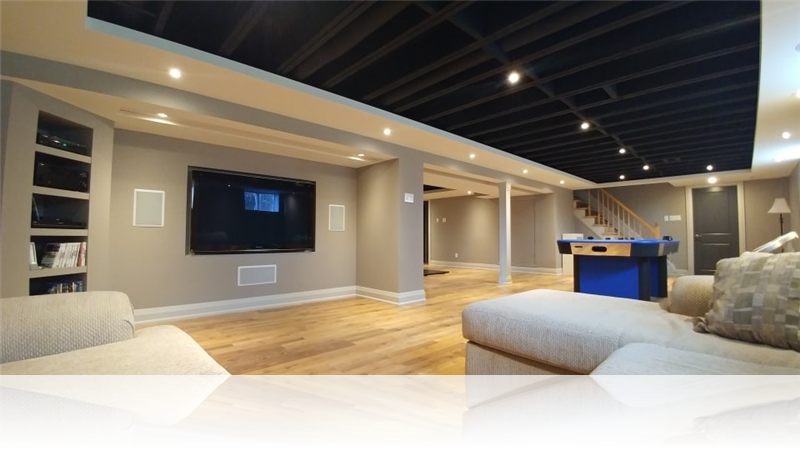 We can transform your basement into a fully functional and livable area. Fill out our short form to request a free design consultation. Call us now to learn more about the services we offer or to request an estimate.